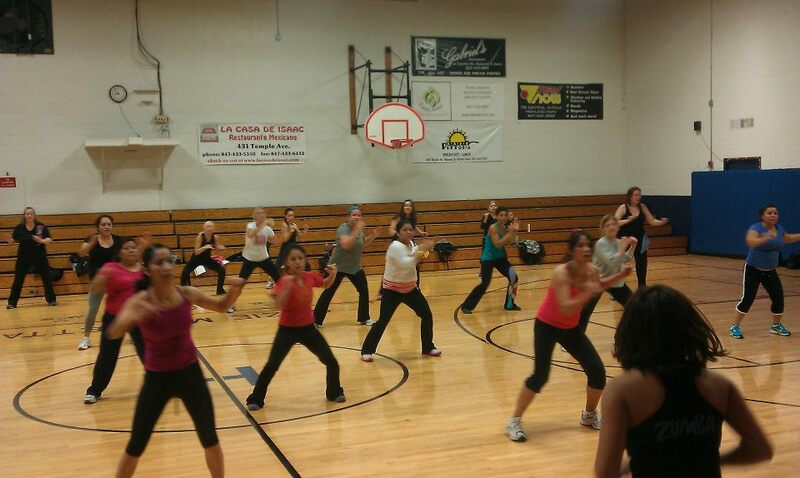 Join in on the Zumba fitness craze with Mercedes Trejo! 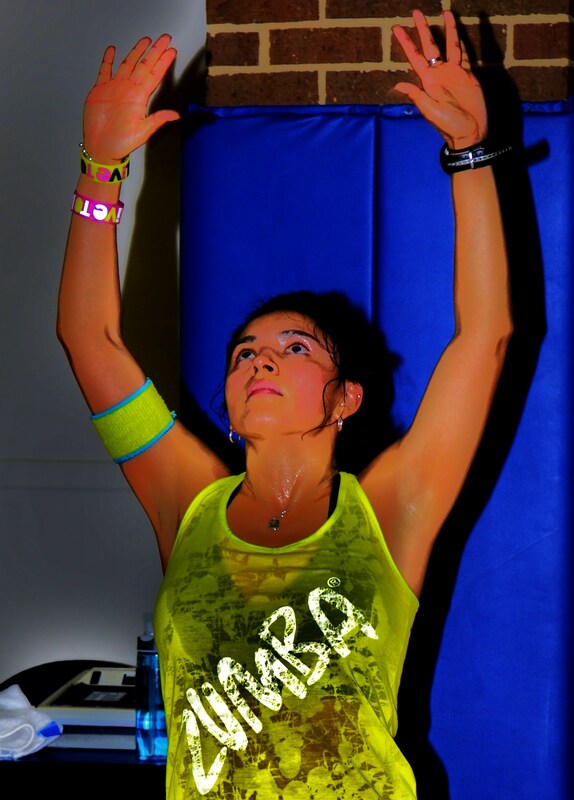 This Fall at the Rec, Mercedes is offerring classes on Sunday mornings from 8-9 and Wednesday evenings from 6:30-7:30. Walk-ins are welcome. 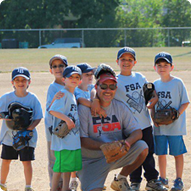 Classes range in price from $7.00 for a single class or $5.00 when a package is purchased.